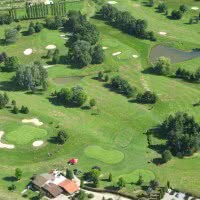 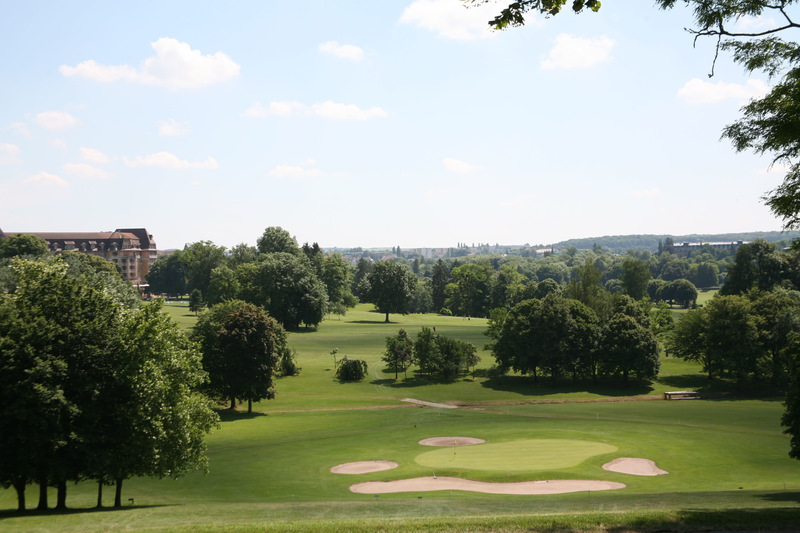 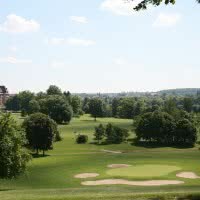 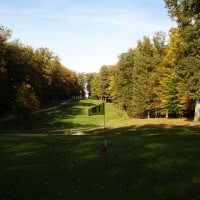 The field and Vittel Golf - Hermitage offers 45 holes in the middle of an area of 600 hectares. 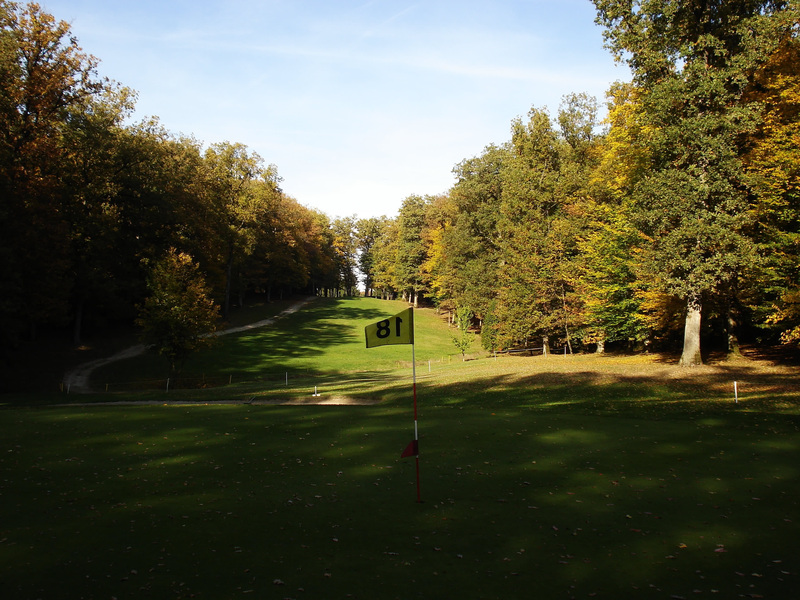 Rated 5 stars Golf Stars, his main course, the Mount St. John (6326 meters, par 72) is wooded, undulating with panoramic views on Vittel. 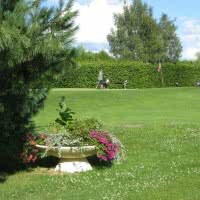 Very physical, it is located on the highest point of Vittel 400 meters above sea level, offering a panoramic view of the entire Valley of Vittel. 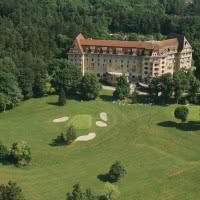 Open since 1941 in Vittel, 88 - Vosges. 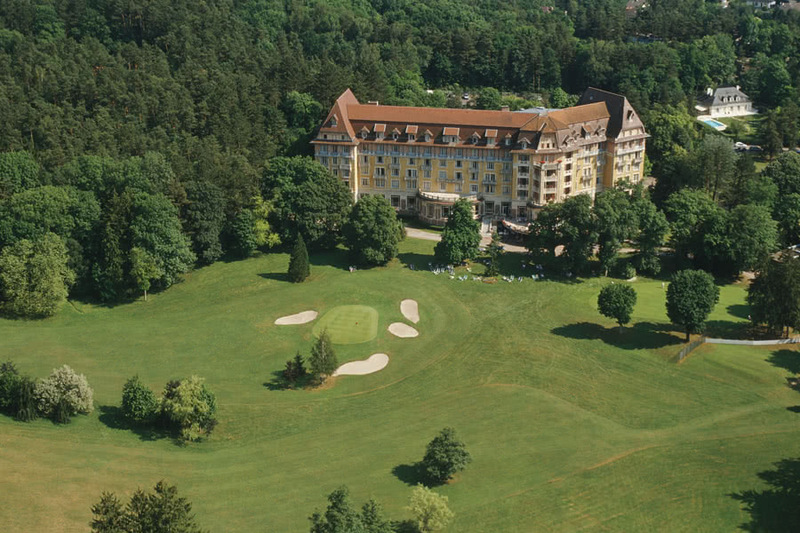 Hotel Club Med on the spot. Vittel Ermitage received the Eco Label International GEO Certified and guarantees the preservation of the source of Vittel that runs through the course.